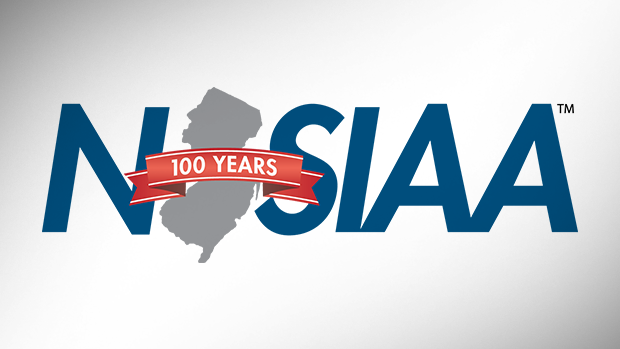 Below you will find every remaining NJSIAA State Meet Registration Page on the 2019 calendar. Please give yourself time before closing dates to have your entries set. If you have a question about registration please contact rkellert@milesplit.com. Note that the Meet of Champions meet page is for the 200m, 4x800m, and long jump showcase events only. The Group Championships meet page is for the Non-Public schools only. YES the mile and two mile conversions will be applied for the 1600m and 3200m. If you don't see events to enter, 1, make sure you are on the right page for your classification, 2, make sure you are actually entered into your division. If performances occurred before the deadline, they will be updated for your seeds. Do not freak out if results don't go up till late that night from a late meet. You can't edit entries past deadline but I can still update seeds as need be. If you miss the deadline entry wise there is nothing I can do as these are not my meets, please include the NJSIAA (bbruno@njsiaa.org) on all emails after that point for their decision on the matter. If there is a problem with a stat / seed, please let me know ASAP. Even after the deadline let us know, if you are correctly entered it isn't your fault if the seed is wrong that is for us to make sure they are correct. However, it would be your fault if you didn't let us know until just before or on meet day.